Compatible with Hayes Stroker Trail, Stroker Gram, Stroker Ryde, Stroker Carbon, Stroker Ace and El Camino disc brake sets. Available in a variety of colours. 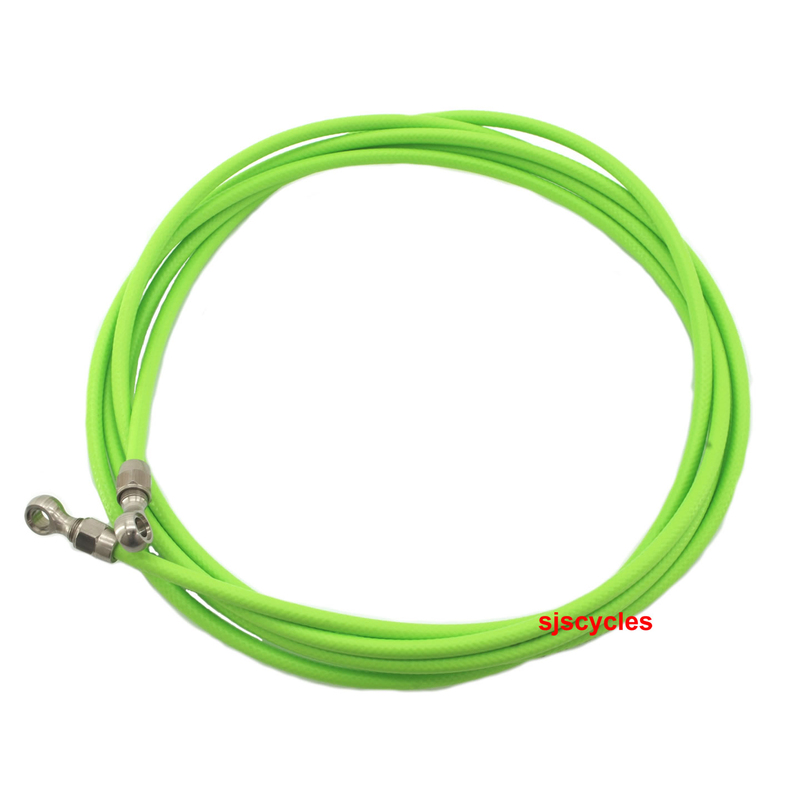 PTFE hose kit for both front and rear brakes.